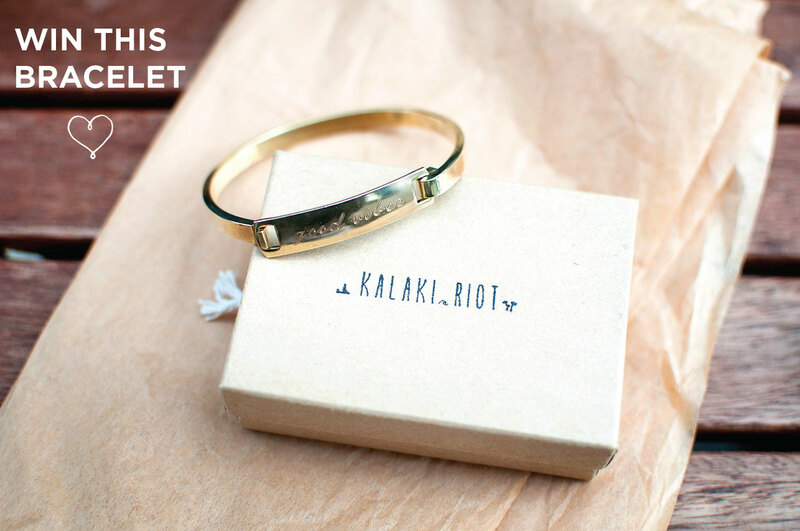 Pretty in Pistachio | Kalaki Riot “Good Vibes” Bracelet Giveaway! 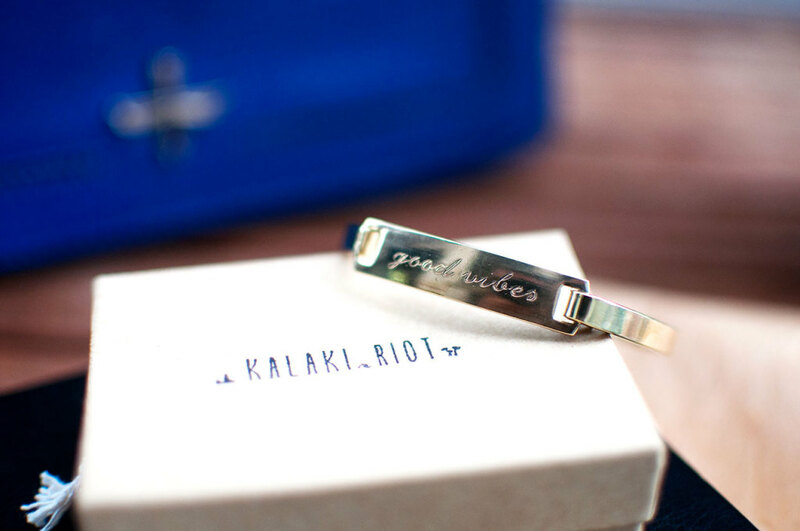 19 Sep Kalaki Riot “Good Vibes” Bracelet Giveaway! 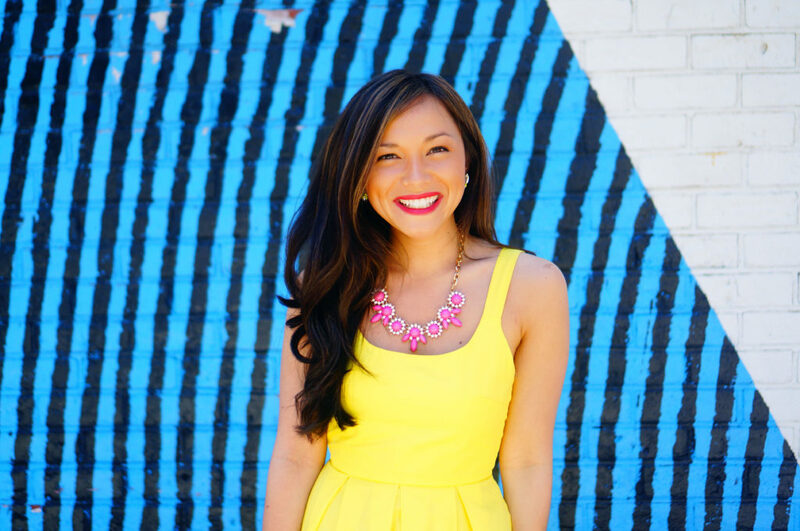 I would consider myself a fairly detail oriented person and if you’ve been following the blog then you know I like to plan out all aspects of an occasion. 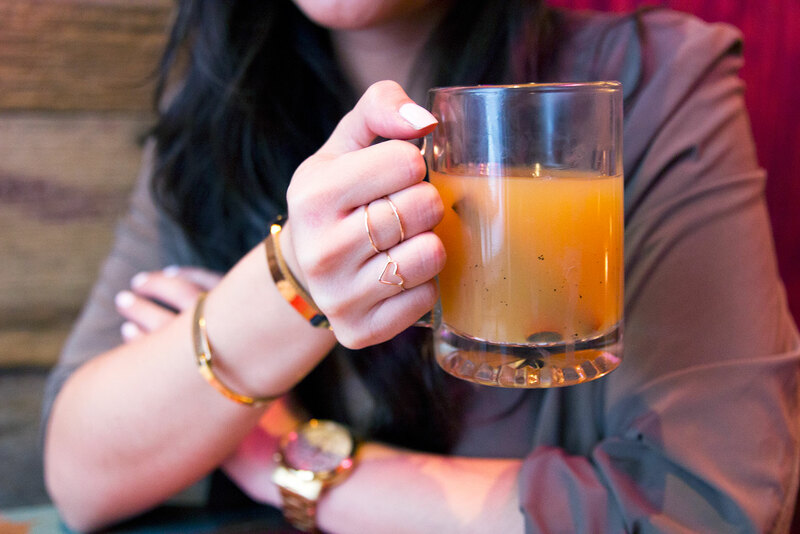 Whether it be the way a table is set up for a party or what I’m wearing to grab brunch or coffee with friends, I always make sure to pay attention to the little things. 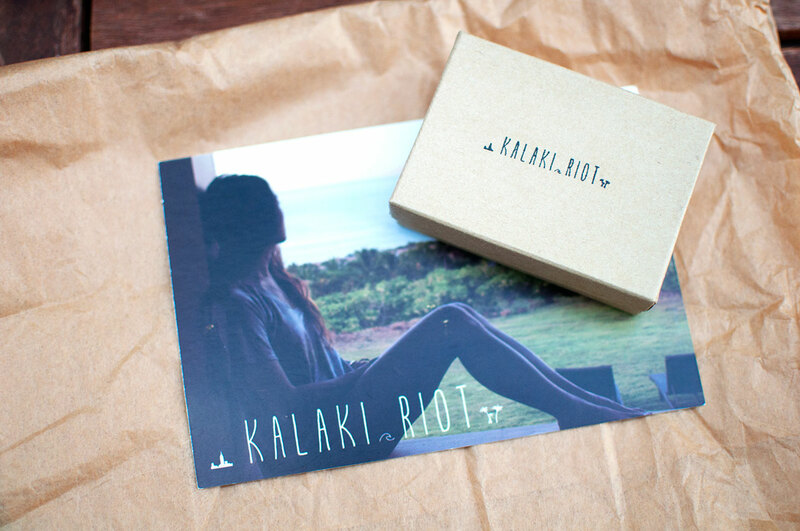 When Kalaki Riot reached out to me about their jewelry I was extremely excited! 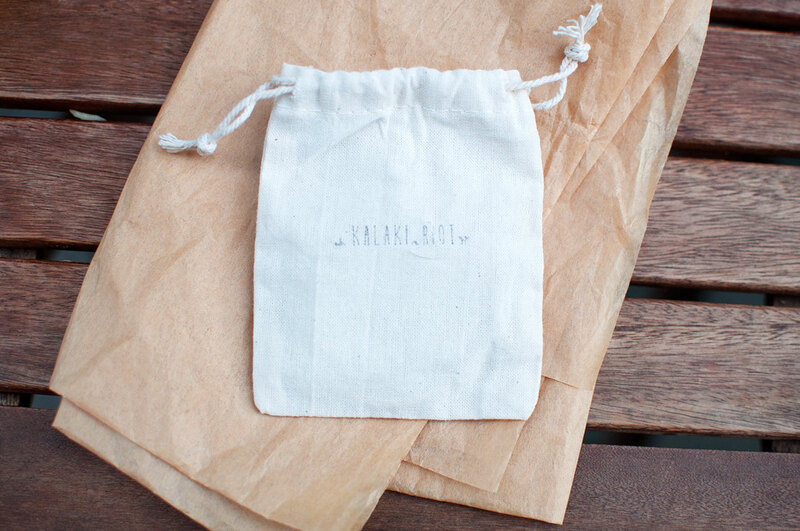 The pieces are handmade and every detail from the packaging you receive the jewelry in right down to the clasp on each piece is well thought out. I also think their jewelry is perfect for everyday wear and helps dress up your arm if you’re running around town, grabbing coffee with friends, or even going on a casual fun lunch date! 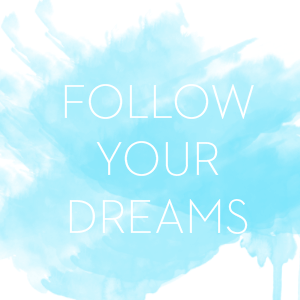 They have a few new items coming out in the next month including a line of closed cuff bracelets with various sayings. 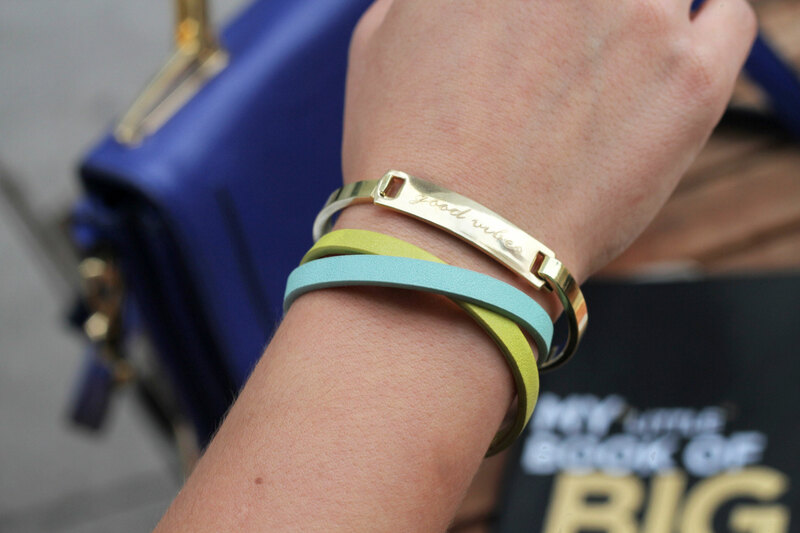 After seeing images of the new bracelets, I immediately fell in love with one that had a faint script engraving of the saying “good vibes”. I strive to live each day with a positive attitude and a smile in hopes that the good energy I exert will bring a smile to someone else that day as well! I truly believe when you have good energy, good things happen. 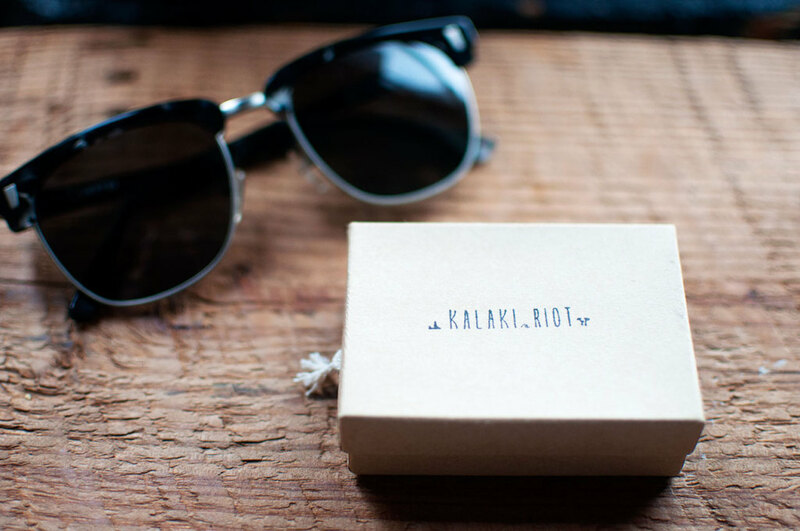 Kalaki Riot was kind enough to help host an instagram giveaway where one lucky reader will also receive their own “good vibes” bracelet before it even becomes available online! The giveaway will run from 9/19-9/24. 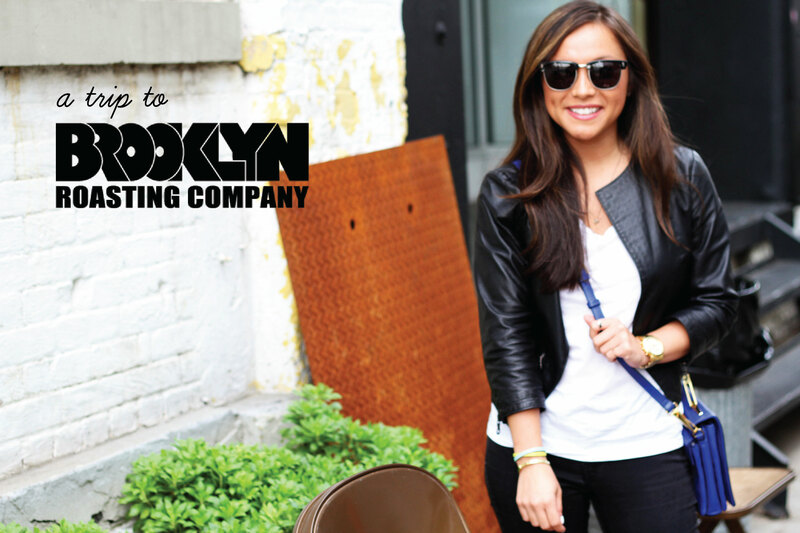 One lucky winner will be chosen at random and announced on 9/24. For instructions on how to enter, head on over to my instagram account!